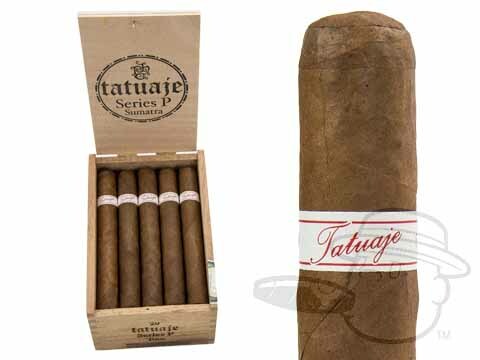 Tatuaje Serie P Sumatra is the most affordable Tatuaje cigar yet, thanks to its blend of Nicaraguan mixed filler leaves. This, along with a Nicaraguan binder and sweet, oily Sumatra wrapper, provides for a medium-bodied smoke with notes of cocoa, red pepper, and cherries. 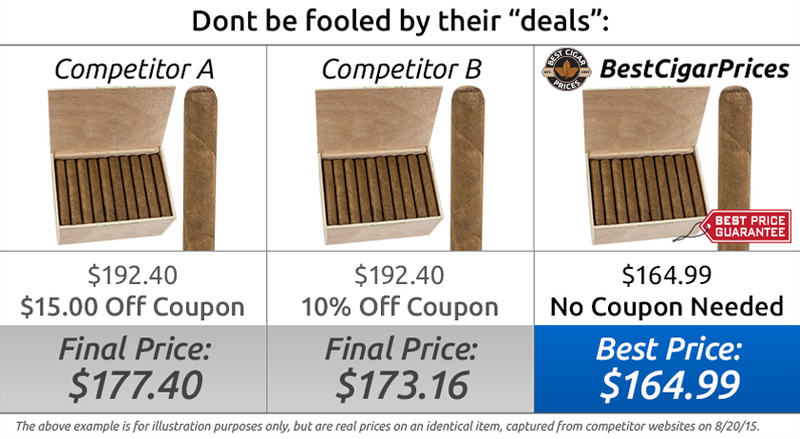 Tatuaje Series P Sumatra is cheap enough to enjoy every day, but tasty enough for any special occasion.